A few weeks ago, my summer schedule opened up a bit due the the cancellation of a side gig that would have required 5-6 vacation days. So I decided to schedule a trip to see family in Vancouver, BC. I looked at itineraries that combined planes and buses, but ultimately settled on connecting flights (and no buses) for a bit more money up front. It really comes down to time–the bus itineraries would have meant taking another vacation day. In my former, flexible summer life, I would have taken the bus. My niece is 18 months old, so I had prepared myself for a toddler’s schedule and stocked up on adaptability. I arrived relatively late in the evening and settled in on a very comfy camp mattress. 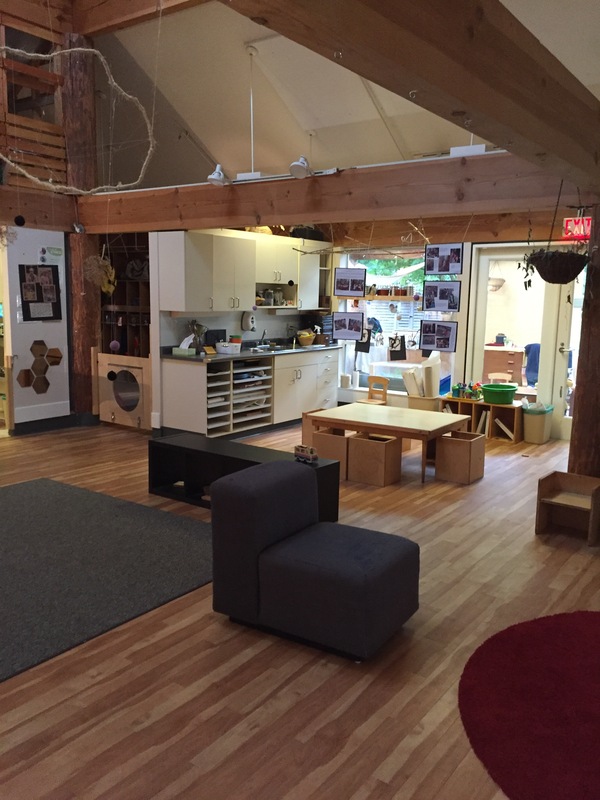 The next day began with toddler playtime–some of the best one-on-one time I got all weekend. Brad and I both said we’d love to spend time there, so that was a big thumbs-up for this offer, which he accepted later that day. I really wish every child, in every country, had access to this kind of pre-school experience, but as these articles from NPR and The Atlantic show, that is sadly not the case. We followed up this visit with a nice lunch at Doughgirls, and some playground time when daycare was over. We pressure-cooked some beets (a first for me–it seems like a good strategy if you happen to own that piece of kitchen equipment) and Brad pulled together dinner while I watched the little one remove socks from their place of storage and read Barnyard Dance many times. 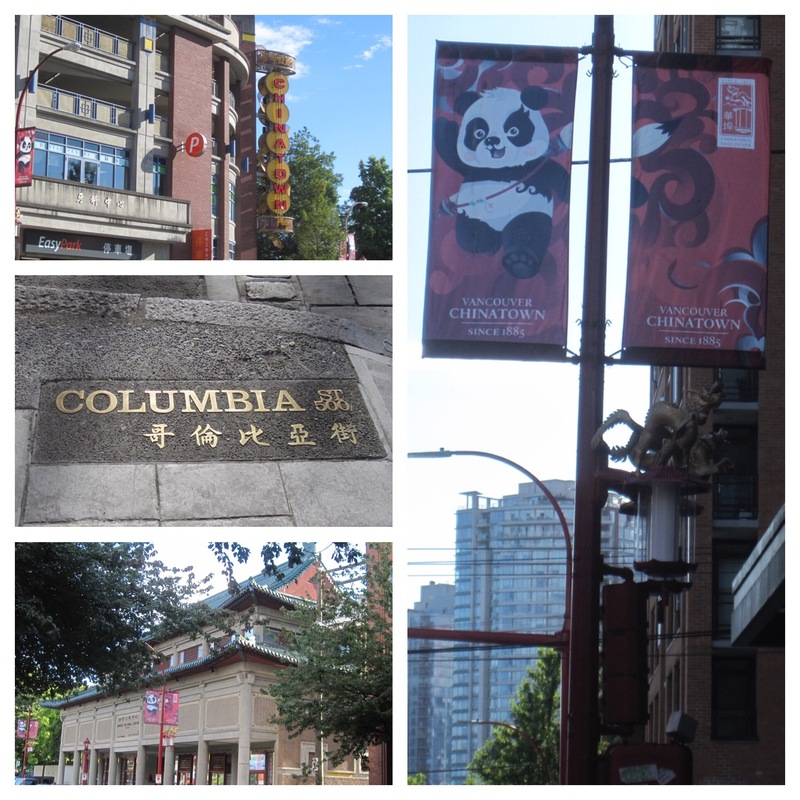 Saturday’s objectives had much to do with food–no surprise if you’ve read about my other Vancouver visits. 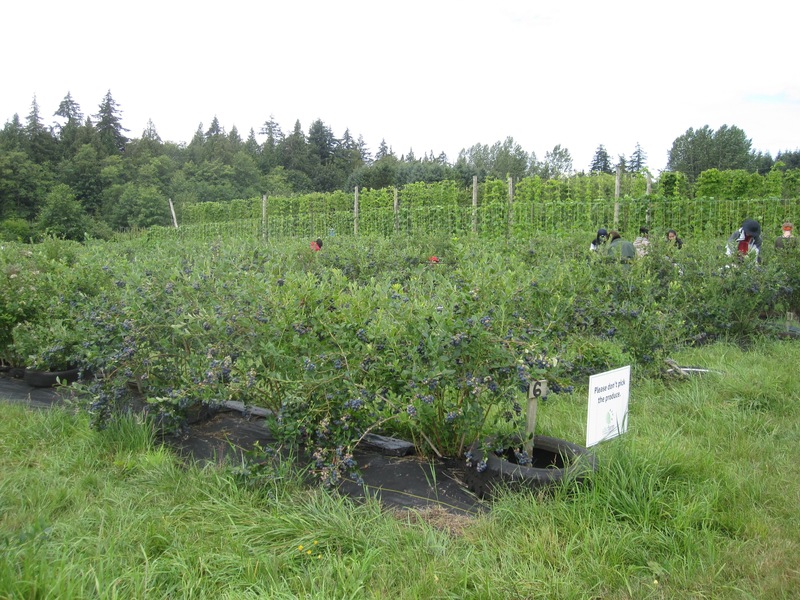 First up was the farmer’s market and blueberry picking! Blueberries are pretty easy to pick and these were quite yummy. We were also extremely lucky to run into the family who lives next door, so the picking was extra fun for everyone–especially the kids. One of the day’s features at the farmer’s market was a beet tasting, but I didn’t deem any of their varieties as good as those we’d had (from the CSA and the pressure cooker) the night before. We rushed off from the blueberry fields to the Community Supported Fishery pickup. Yes, it is what it sounds like–you pay a membership fee and get fish fresh from the community-supported boat. This week there were pink and sockeye salmon. Sadly, I failed to photograph them. We iced them down and put them in the car while we headed over to Granville Island for some lunch. Our first choice for lunch (right by the fish pick-up) was sadly too crowded for any of us, especially the now flagging little one. 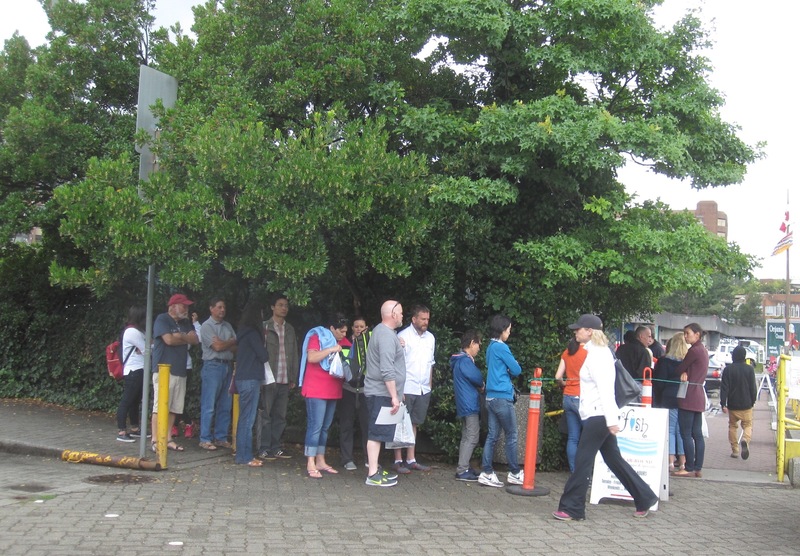 Yep, that line is too long for fish and chips. We chose the Granville Island Brewery, largely because we could sit down and have someone bring us food. They have beer flights (4 5-oz pours) for the crazy reasonable price of $7 CAD. I had to have some. The raspberry was my favorite, followed by the Hefeweizen. The wings were also excellent. After lunch, we went to the sake store where Brad likes to buy rice. They never really intended to sell the rice, but they have more than they can use for sake. They also use some of the solids from the sake-making process to make ice cream, which (again) we had to try. The ginger ice cream was just the right taste to top off lunch. Sated, we headed back to the car. While the others took care of some errands, I napped on the couch at the apartment. The evening was filled with salmon baking, potato salad construction, more playtime, and new experience #36–fish cheeks. I have to say I don’t get it. They were OK, but definitely not my favorite part of these oh-so-delicious salmon. I suspect that is because I am mostly a “white/light meat” fan, but I will continue to let others enjoy the cheeks. My final day in Vancouver was a gloriously sunny one. We enjoyed the fruits (ha!) of the previous day’s labor with blueberry pancakes for breakfast and a packed lunch I’ll describe later. 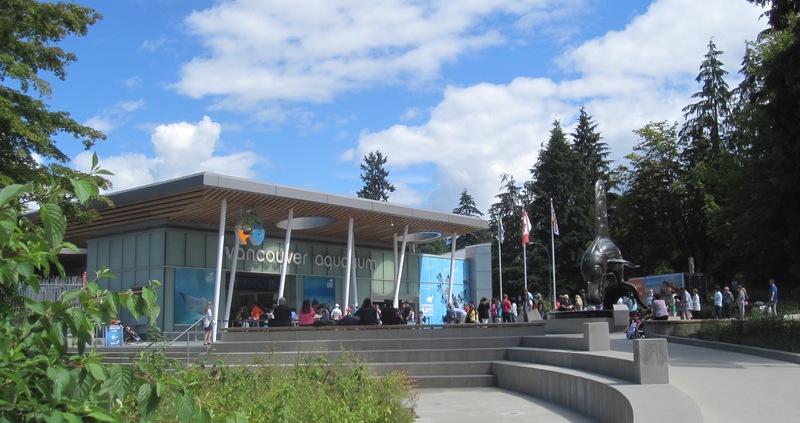 Then we headed for Stanley Park and the Vancouver Aquarium (new experience #37). I had already determined that an event would keep the entrance road (but not the aquarium) closed until 10, so we parked the car outside the park and started walking. A few blocks into the walk, we could see that traffic was flowing, so Brad went back to fetch the car and meet up with us later at the aquarium. The beginning of the visit went well. 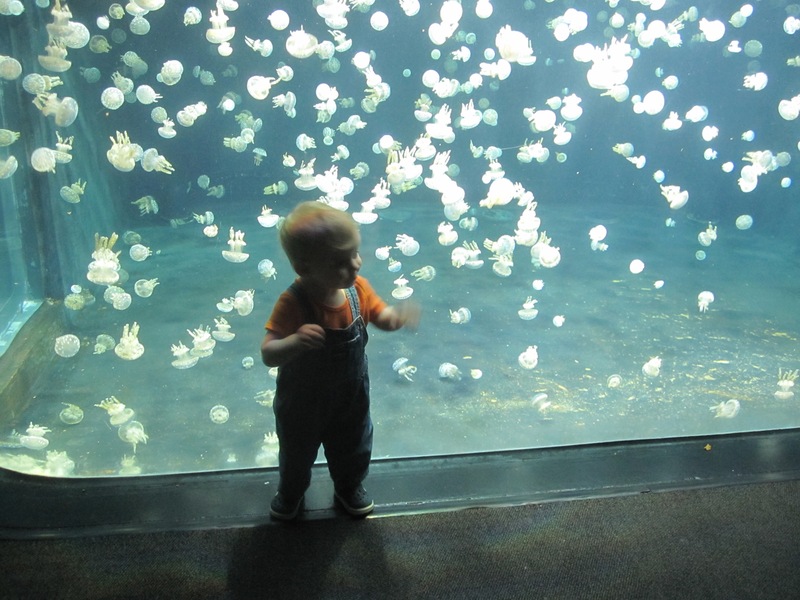 There was some running around and enjoying of the sea creatures. Alas, the happiness did not persist. After a visit to the stingray petting tank (which made me giggle thinking about the movie Finding Dory), the visit was aborted. A plan to picnic nearby was also abandoned in favor of a sleep-inducing (for the little one) loop around the park in the car. 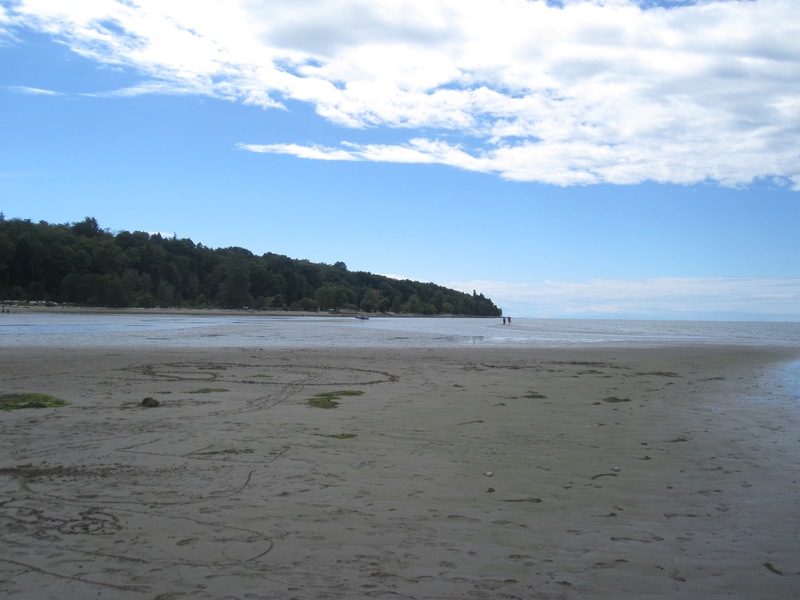 Sleep accomplished, we stopped at Spanish Banks beach for our picnic. 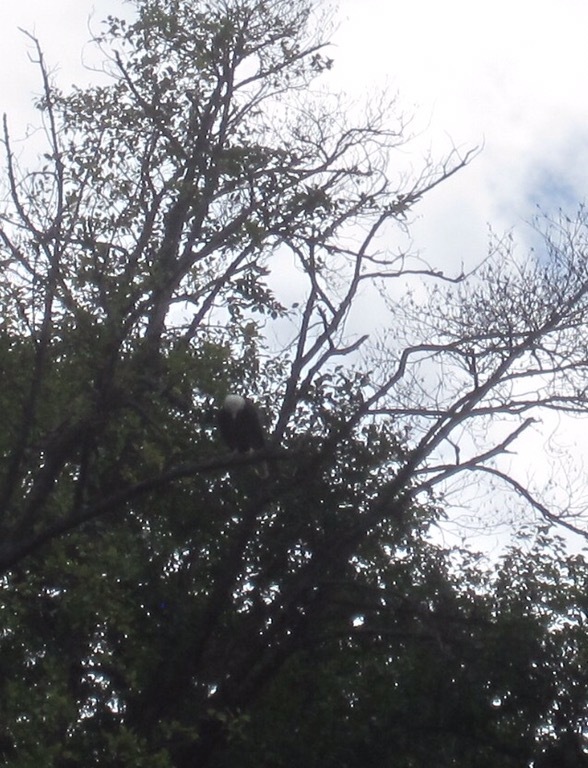 I spotted a bald eagle on the way to our table. Lunch was rice (from the sake place), salmon (from the CSF), and avocado, wrapped in Trader Joe’s Wasabi Roasted Seaweed Snacks. Yum. 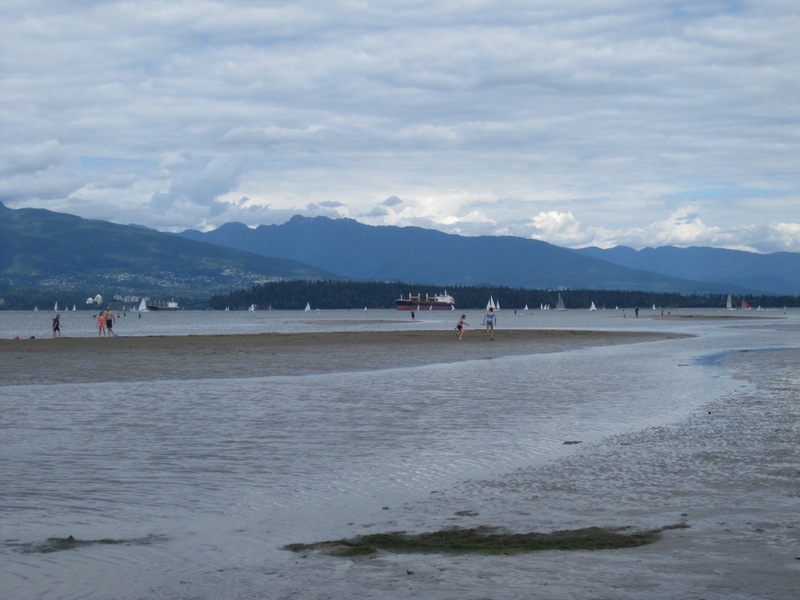 After lunch, Brad and I wandered out into English Bay. Since it was low tide, we could walk a long way without endangering the contents of our pockets. 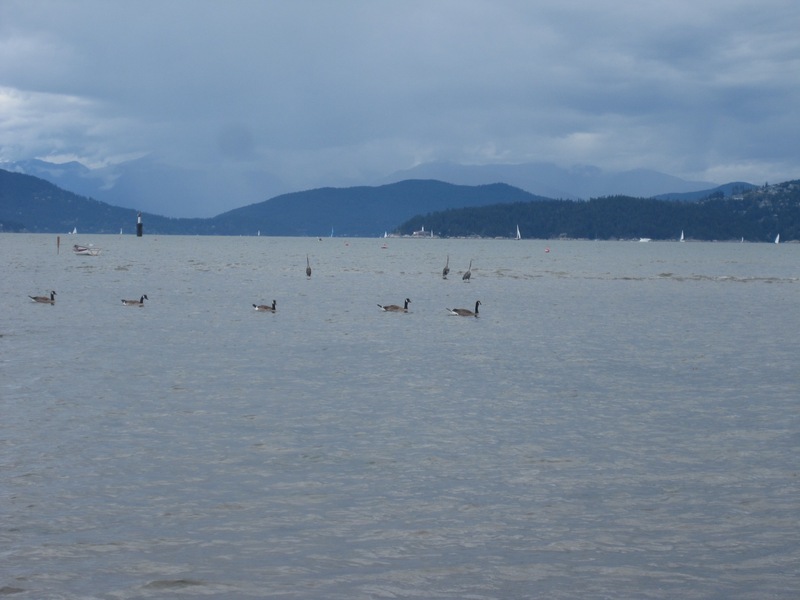 We could see a bit of Lions Gate Bridge and what appeared to be a family of herons. After a quick stop back by the apartment, we made our last outing of the trip. 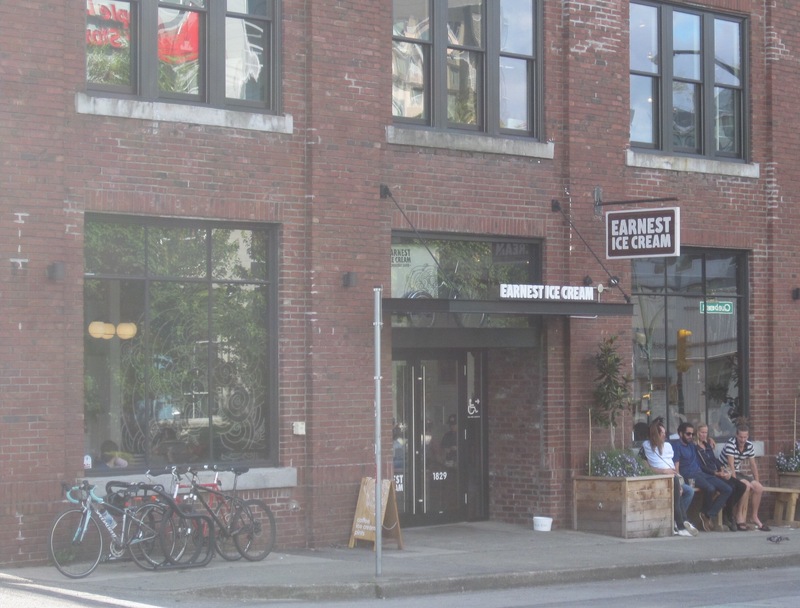 First, we stopped at Earnest Ice Cream, since my other visits to Vancouver had been in the winter and I had thus not yet visited this establishment. After a not terribly long wait, I had a cone (waffle cone complimentary!) with Salted Caramel and Whiskey Hazelnut. Sigh. Excellent ice cream–good flavor, good consistency, perfect temperature. And the hazelnuts were chopped finely, so they were not soggy (plus the ice cream is made daily). Next, since none of us wanted to cook dinner, we went to a Vietnamese/Cambodian restaurant (known to my sister-in-law, not an experiment) and ordered takeout. We walked around the neighborhood while we waited, and I took a few pics. I love Vancouver, and my family, and food adventures, so it was a great weekend, if a quick visit! 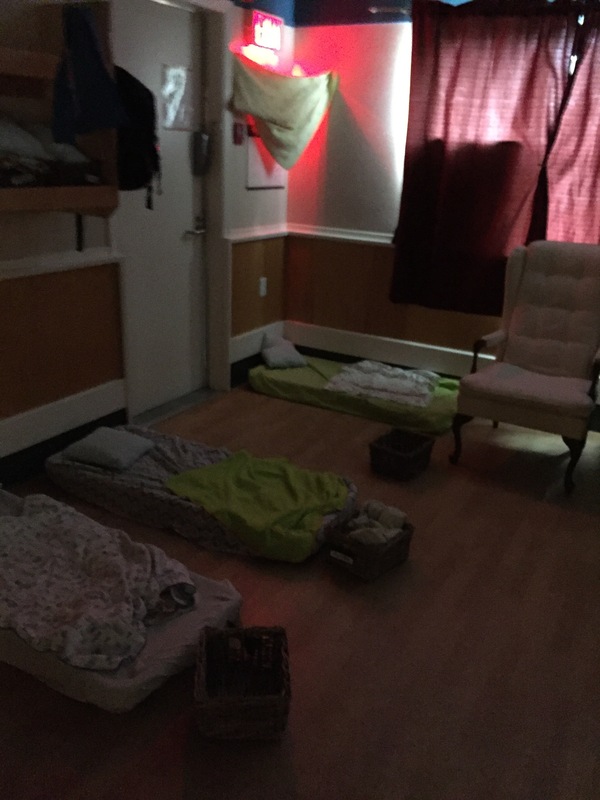 Nap room? Blueberries? Fresh fish? Salted Caramel and Whiskey Hazelnut ice cream? Vancouver sounds like a place my dreams are made! Glad you had such a wonderful time.